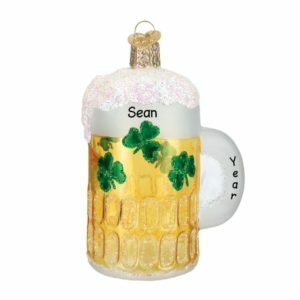 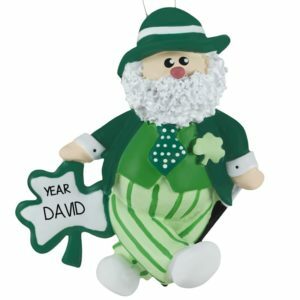 Send a bit of Irish luck to anyone with our stylish personalized Irish Christmas ornaments. 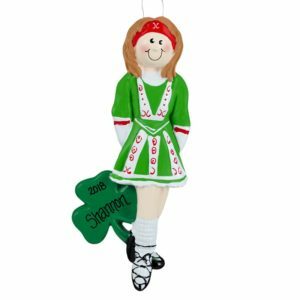 Featuring many keepsakes & collectibles decked out in Celtic green and shamrocks, many of them are clever enough to stand on their own. 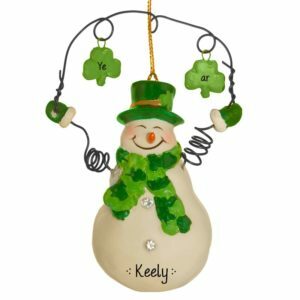 You don’t have to be Irish to enjoy these customized Irish decorations. 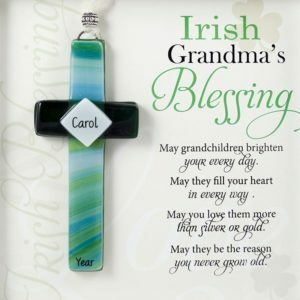 Send a blessing or good cheer to a new home owner or best friend. 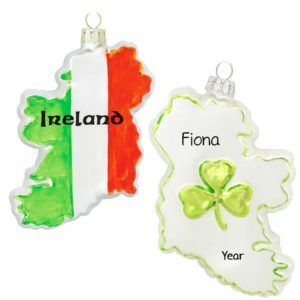 Celebrate a once in a lifetime trip to Ireland with an affordable travel souvenirs. 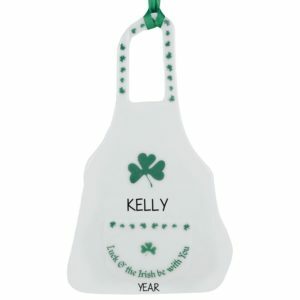 Decorate your home for St. Patrick’s Day with our lovely green personalized keepsakes. 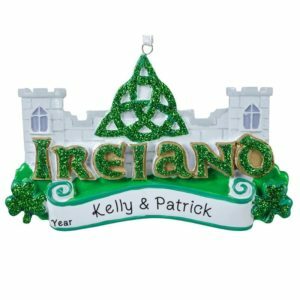 No matter if it is made from resin, ceramic, porcelain or glass, each Irish ornament will be lovingly hand personalized by one of our experienced writers. 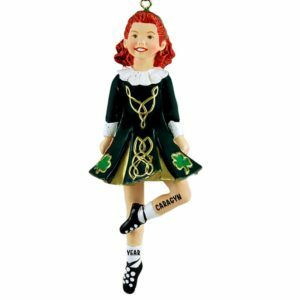 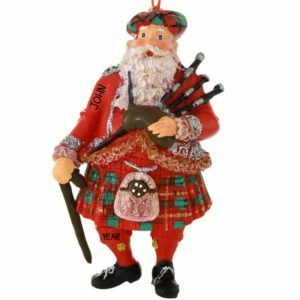 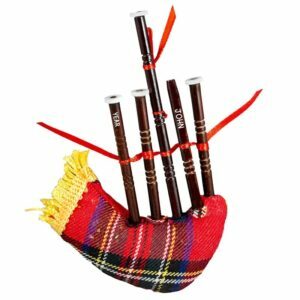 Personalized Ornaments For You is a great place to locate gifts for dancers of jogs, reels, hornpipes and step dances too!